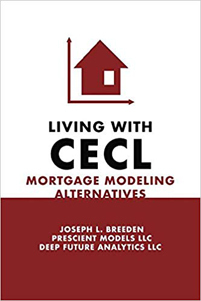 on the creating CECL-compliant models, available on Amazon. To receive our newsletter updates, fill-in the following form. 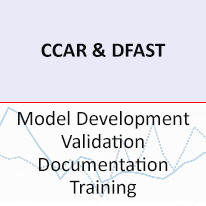 February 27-28 -- Joseph Breeden will be presenting at SMONT 2019 : 2019 International Conference on Modeling, Simulation, Optimization and Numerical Techniques in Shenzhen, China. 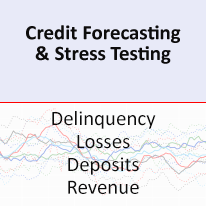 April 8-9 -- Prescient Models will have a booth at LendIt Fintech USA , San Francisco, CA, Moscone West. Joseph Breeden will also be presenting. April 8-10 -- Joseph Breeden will be presenting at the S&P Global 8th Annual Community Bankers Conference in Irving, TX. 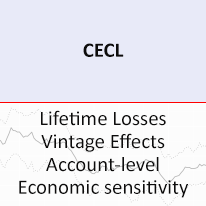 Copyright © 2019 Prescient Models LLC. All rights reserved.